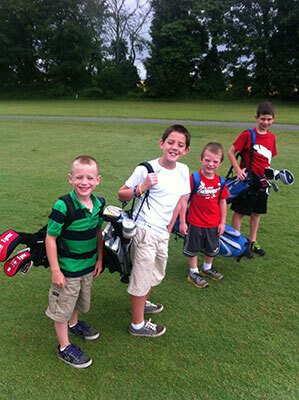 These six-week programs at Miller Memorial golf course in Murray, Kentucky are a great introduction to the game of golf for junior golfers. Whether they are first time golfers or have played before, our clinic provides top notch instruction for golfers of all skill levels. Instruction will be provided for all levels of ability. The program is designed to teach your child some of the basic fundamentals of golf. This clinic is limited to the first 20 paid entries (Age limit 15). Please come back soon for more information on future clinics!